The hills are alivvvvve, with the sound of music!!! You'll be singing this after you see this property! 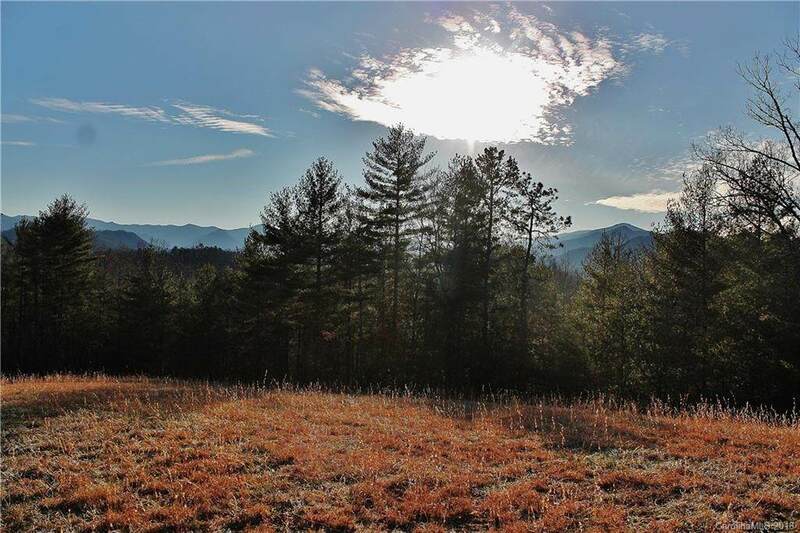 Views abound on your own very private 11+ acre tract. 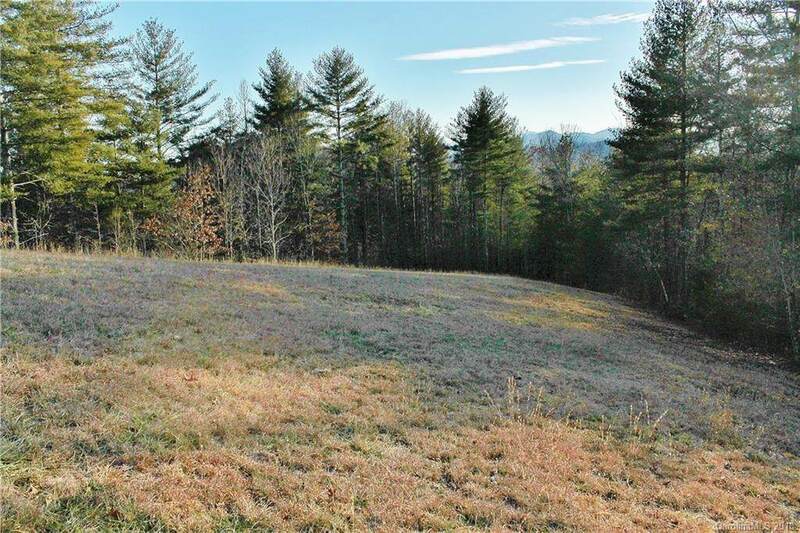 You do not see another house in sight, yet you are located in one of the premier developments in Bryson City! 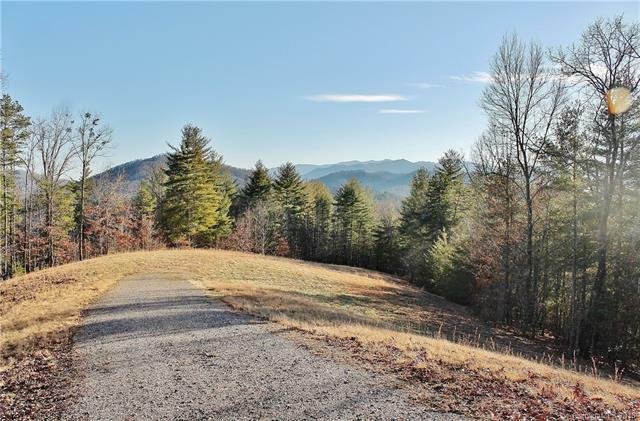 FLE features wide paved roads, easy access, gated entrance, a private marina and pavilion and plenty of hiking trails! 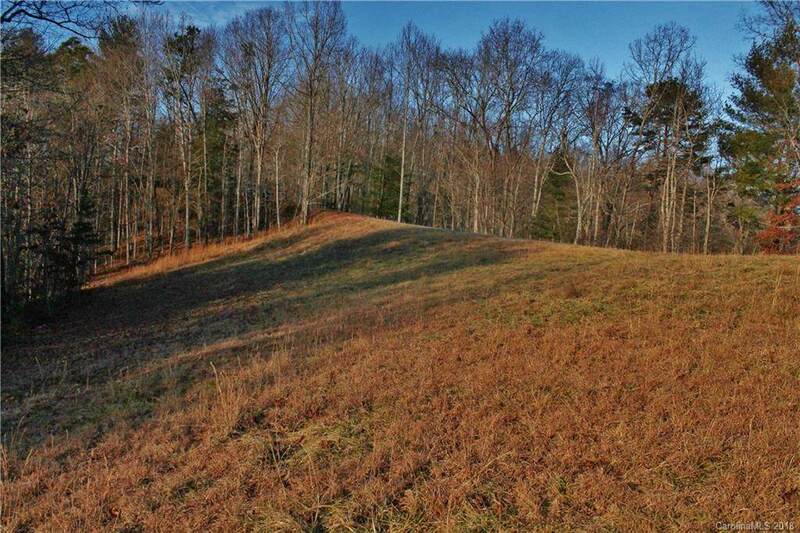 This 11+ acre tract offers room for a large yard, garden or small putting green, depending on where you choose to build! You'll enjoy the beautiful mountain sunsets! Your utilities are already in place with underground power and deeded rights to the existing well!